Welcome! If you had your picture taken at the Elf Photo Booth at the Holiday Bizarre, you have found the evidence! Feel free to browse photos (organized according to date) on this site. Found us by accident? 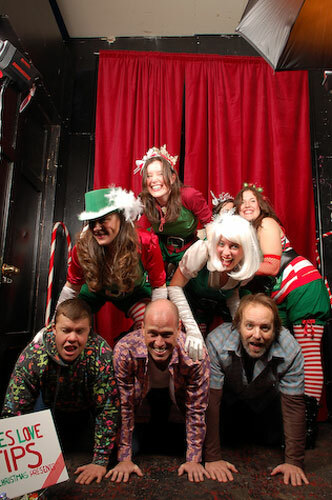 Check out Seattle's Sugarplum Elves and The Holiday Bizarre and see what you're missing!